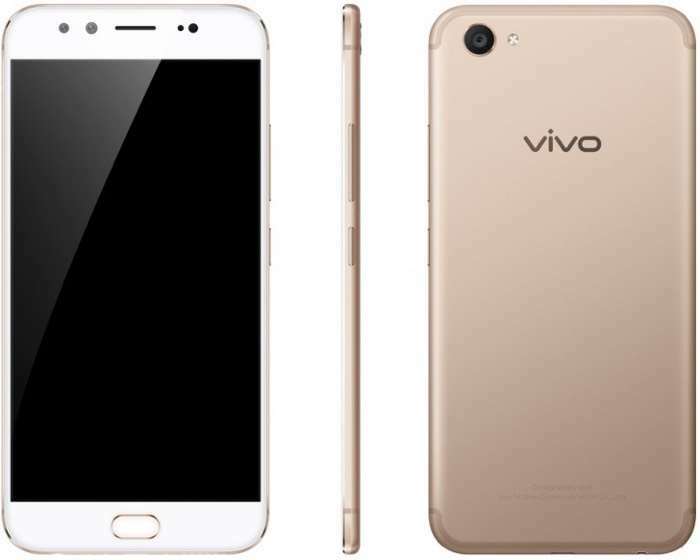 Vivo has announced the launch of their latest smartphone, the Vivo V5 Plus and the handset comes with dual front cameras for Selfies. The front cameras on the Vivo V5 Plus are made up of a 20 megapixel camera and an 8 megapixel camera, on the back there is a 16 megapixel camera for photos and videos. Other specifications on the handset include a 5.5 inch display with a Full HD resolution of 1920 x 1080 pixels and a Qualcomm Snapdragon 625 processor. The Vivo V5 Plus comes with 4GB of RAM and 64GB of built in storage, the device also comes with a 3160 mAh battery and Android 6.0 Marshmallow. You can find out more information about the Vivo V5 Plus at the link below, as yet there are no details on pricing.